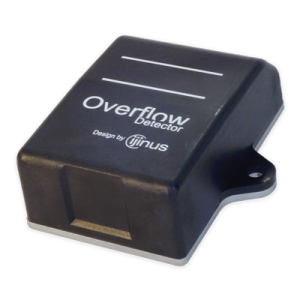 Part of our connection kit, Avelour allows to connect to various Ijinus devices on-site by radio, to set, retrieve and display data, but also to export them in various file formats. 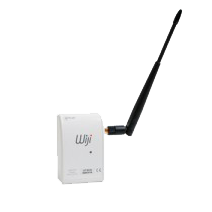 The access point “WIJI” automatically scans and displays all devices which are within its HF radio range. 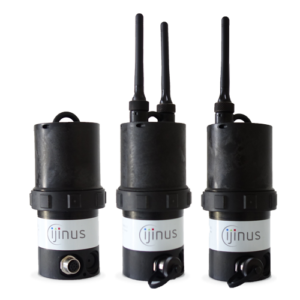 Thanks to our in house communication protocol it allows secured radio connections (RFID) to various sensors and other IJINUS devices, to locally configure and to retrieve data. 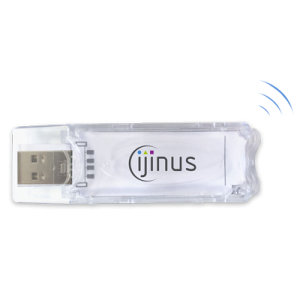 If your device has a built-in modem, you can depending on the model set up automatic remote data sending by SMS/GPRS/Sigfox to our web platform V2.ijitrack.com or to your own server. 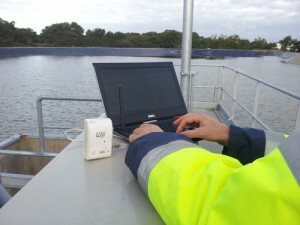 When the configuration of your device is complete, it is saved to your computer but you can also choose to save it as a template to apply it to your other devices. 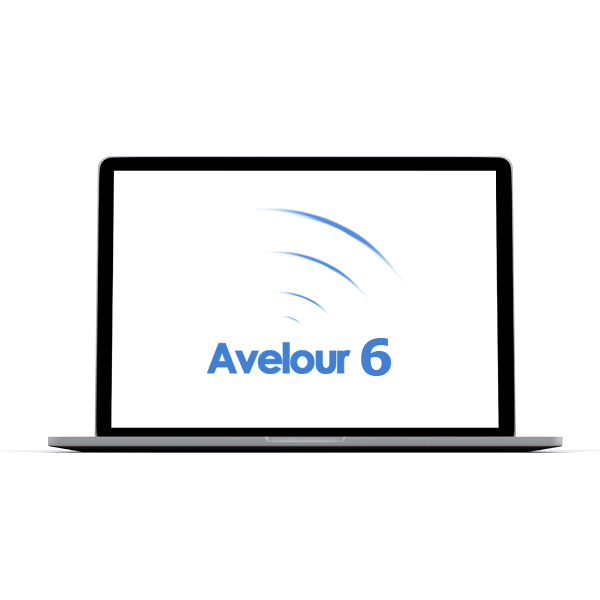 With the software AVELOUR, you can retrieve and save data from your sensors and loggers and display various curves and/or graphs for comparison and analysis. 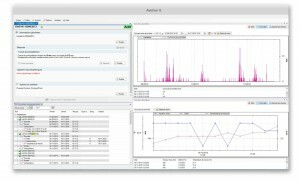 With our new graphic editor, you are able to choose to display your data in different type of lines curves, points and others shapes. 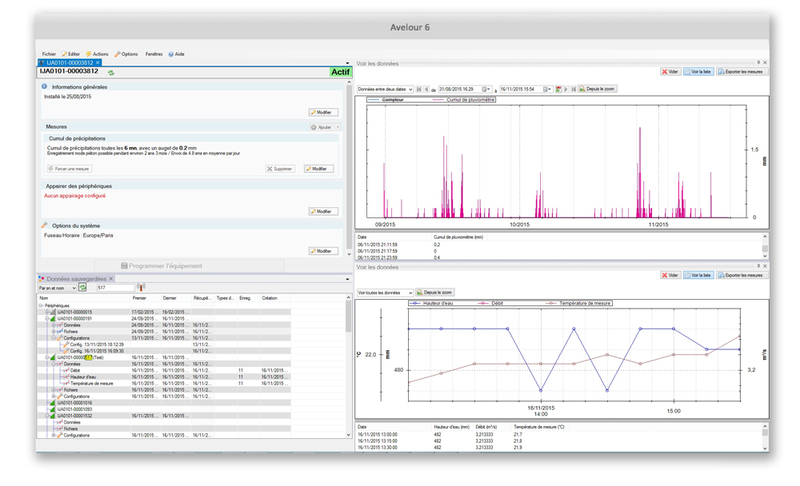 You can also choose to compare different devices data in the same graph and add/hide parameters, to apply conversion or formula. Convenient types of data exports are available directly from your graph with the choice of file types (GIF, Jpeg, Excel, CSV), from date to date, type of parameter(s). 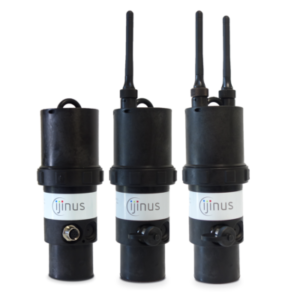 Each update of the software can also integrates firmware updates of your sensors and loggers. 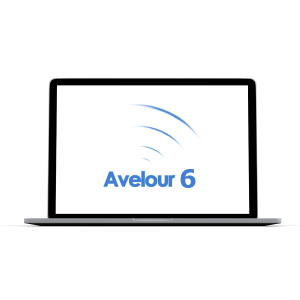 Then when you connect to your device, Avelour will offer you to upgrade to the new version that will bring many benefits.